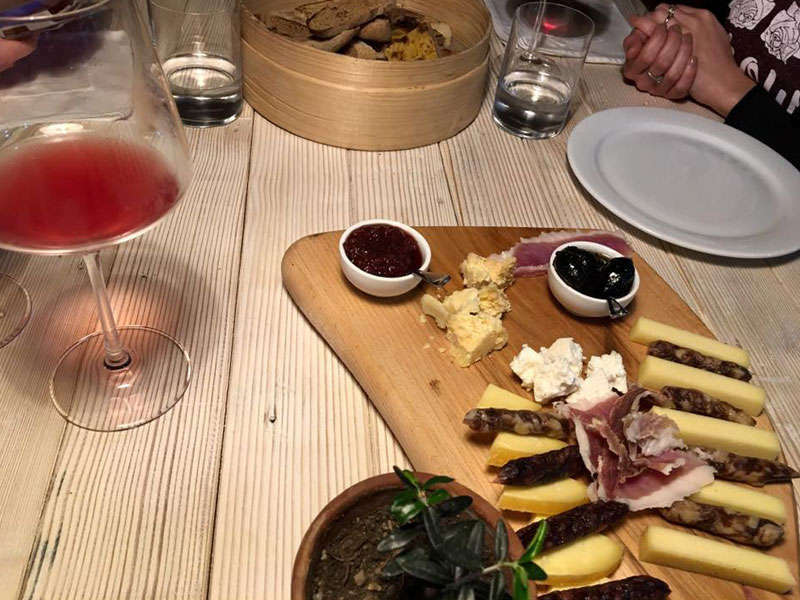 Mullixhiu is the newest restaurant in Tirana, and yet has become very popular. 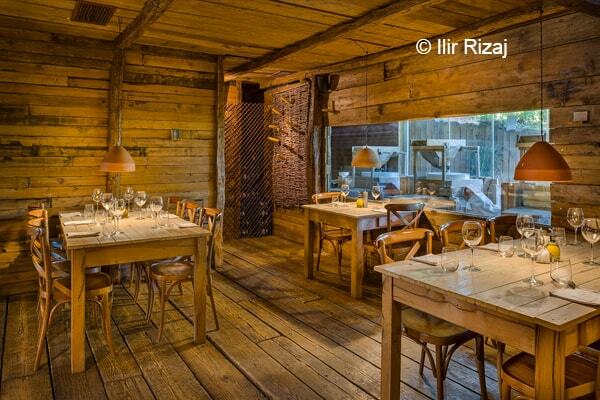 This is a "Farm to Table" small restaurant which offers unique Albanian dishes, with a very contemporary twist. 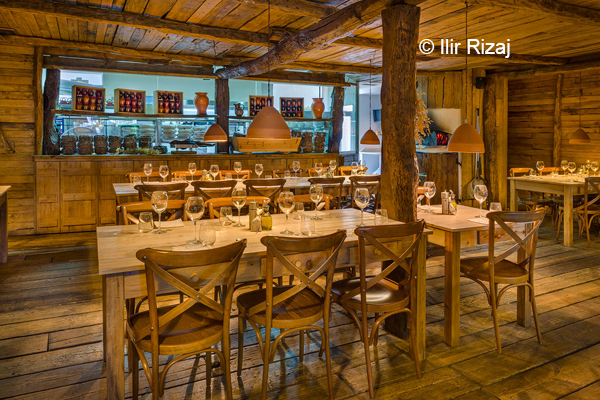 Every detail in this restaurant is very interesting starting from outside the restaurant with herbs and green leaves grow which hint about freshness of the cuisine. Inside the restaurant there are three mills which grind cereal for the bread that you can take away. Some other details from the perfectly weighted cutlery in drawers under your table, to the white plates with a hand print all to create a nice atmosphere. 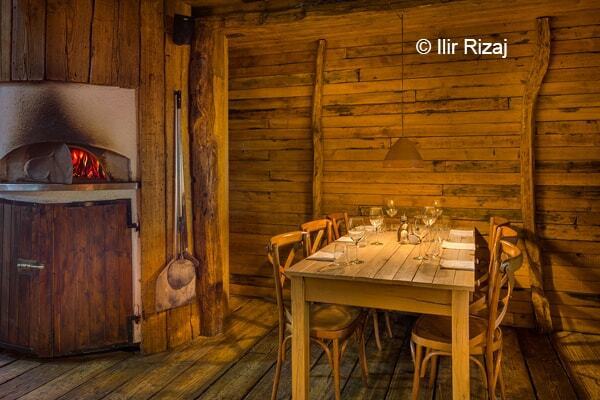 The 8-course menu is a culinary discovery has affordable prices of 14 euros per person.